Make It Handmade: Sale Flyer! With the holidays coming up, sales are everywhere! Today I wanted to share a few amazing deals I've come across recently. Some of these links are affiliate links, so if you purchase using them, you help keep the lights on here at MIH! 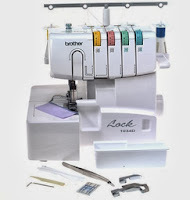 First off-- Amazon is having *amazing* deals on some Brother sewing machines that I love. 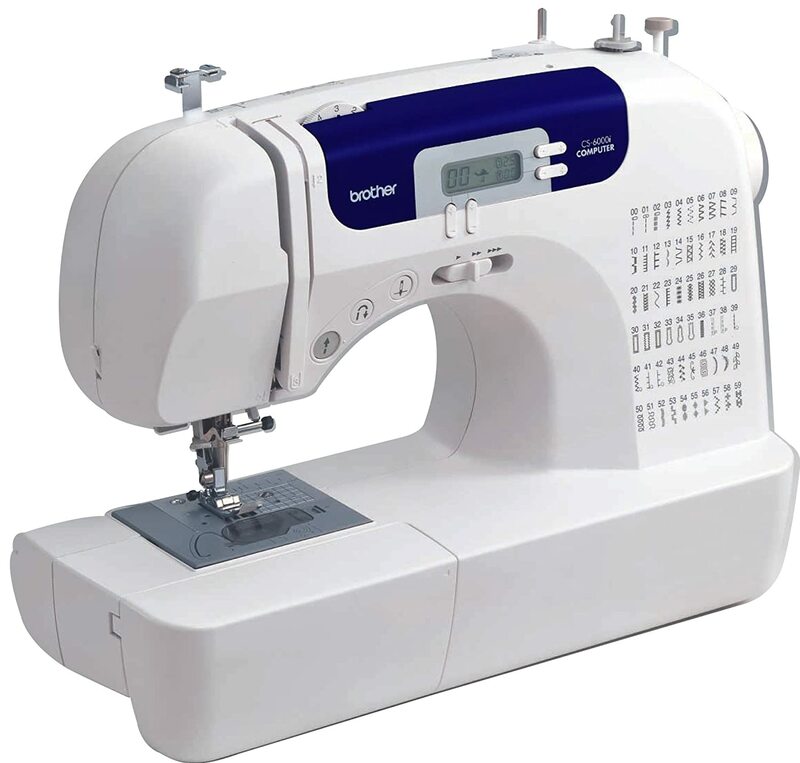 If you've been wanting a new or first sewing machine or serger for Christmas, I'd grab one of these now, wrap it, and then act totally suprised on Christmas morning! The Brother 6000i is also on for almost 70 dollars off what I paid. At 139.99, it's a real steal. I recommend this machine in the Affordable Machines post. 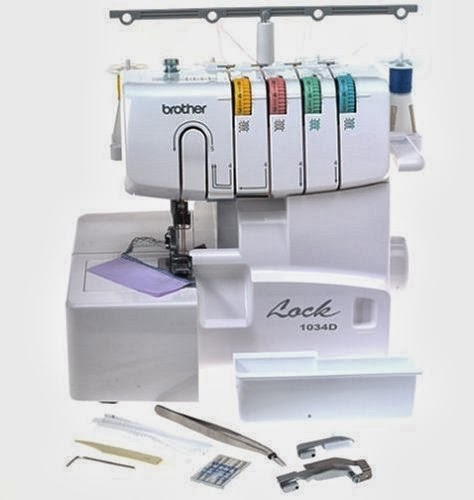 Another machine from that post is the Brother Xl2600i which is now just $79.99-- Almost half off! In patterns--Peekaboo is having a 25% off sale on all their pajamas. How fun would these be for Christmas morning! 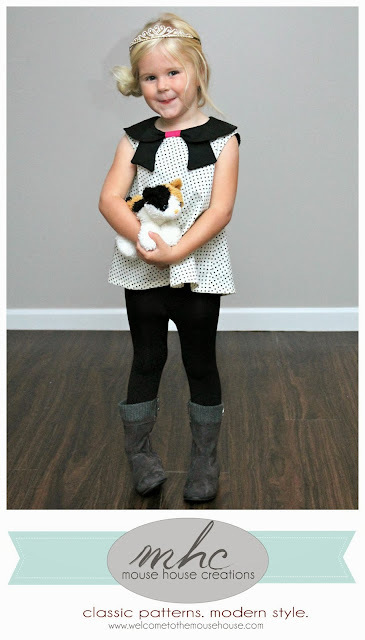 And Pattern Revolution and Mouse House Creations have teamed up to offer 20% off of the Nora Dress pattern. I've had a chance to review the pattern, and it's just darling-- and comes with lots of options. Just go to pattern revolution to get the coupon code! Ok! 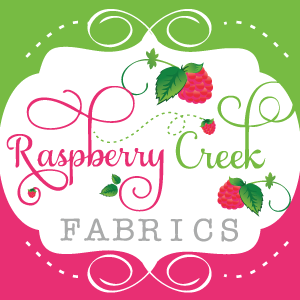 I'll be back tomorrow with more crafting and creating fun! Enjoy your shopping!